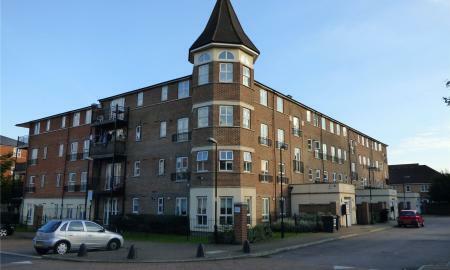 Ellis & Co are pleased to offer for rental this three bedroom second floor flat. The property comprises of two double bedrooms and a spacious third bedroom, spacious family reception, Fitted kitchen, bathroom, Own balcony and residential parking. Walking distance to Transport Links. For internal viewings please contact us on 020 8804 1874. 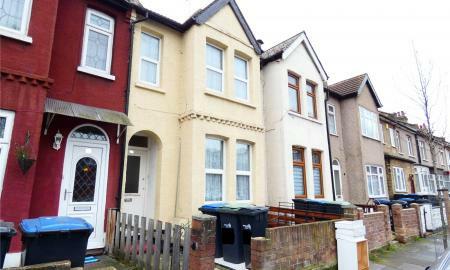 Ellis & Co are pleased to offer this three bedroom terraced house for sale. The property comprises of a spacious reception, separate dining area, fitted kitchen, upstairs bathroom and access to the rear garden. 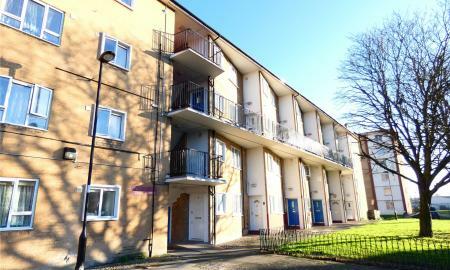 It is located within access of Edmonton Green Transport Links and the A10, A406 and M25. For internal viewings please call Ellis & Co on 02088041874. Ellis & Co are pleased to offer this two bedroom second floor flat for sale. The property comprises of a spacious reception, fitted kitchen, bathroom and access to residents parking bays. 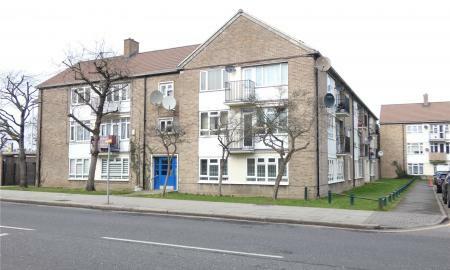 The property is conveniently located within easy reach of Edmonton Green train and bus transport links, as well as easy reach to A10, A406 and M25. For internal viewings please call us on 02088041874. Ellis & Co are pleased to offer this two bedroom second floor flat for sale. The property comprises of a spacious reception, fitted kitchen, bathroom and access to resident parking bays and communal gardens. The property is conveniently located within easy reach of Edmonton Green train and bus transport links, as well as easy reach to A10, A406 and M25. For internal viewings please call us on 02088041874.